This children’s story will thrill everyone who has ever seen a seagull stealing food on the beach! 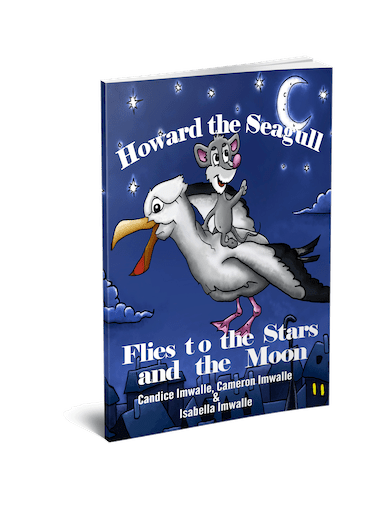 This book tells the story of a seagull named Howard and his friend, Charlie, who want to fly high in the sky, all the way to the stars and the moon. The problem is they can’t seem to get Howard’s wings to take them higher than the rooftops of the beach houses. Howard and Charlie test new ideas for flying high, collect advice from very smart friends and do their very best to reach their goal of flying to the stars and the moon. 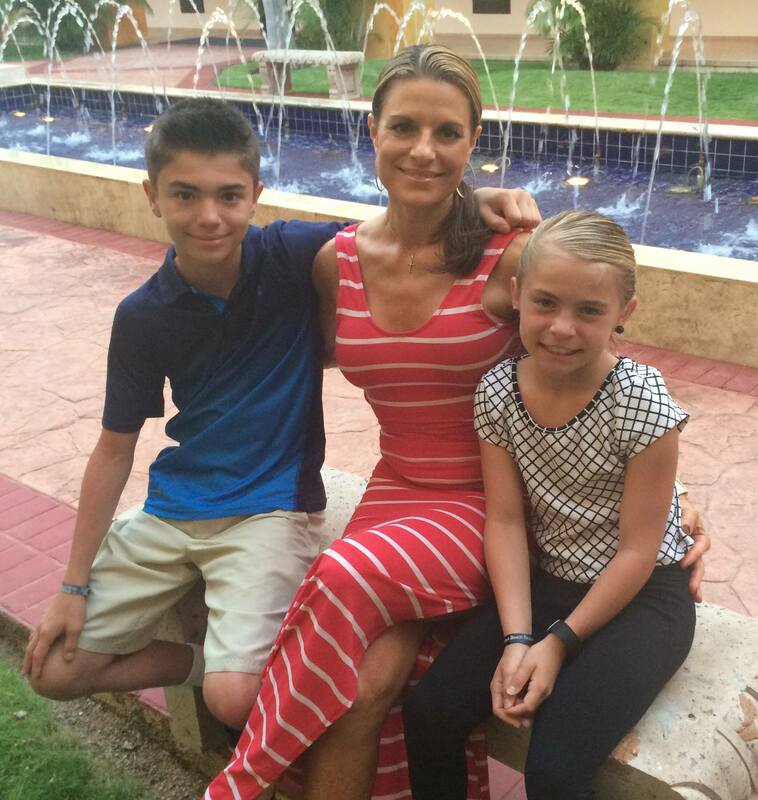 As a working mother with two small children, Candice Imwalle understands the challenge of incorporating healthy eating into daily life. In her job as a medical devices regional manager she encounters patients regularly who suffer from vascular disease and Type 2 Diabetes, most commonly caused by a lifetime of poor food choices. Inspired by her job, and the rising obesity rates for both children and adults in the United States, Imwalle decided to search for children’s books about the effects of an unhealthy lifestyle for her kids to read. To her disappointment, she was unable to find any age appropriate books that fit the bill. 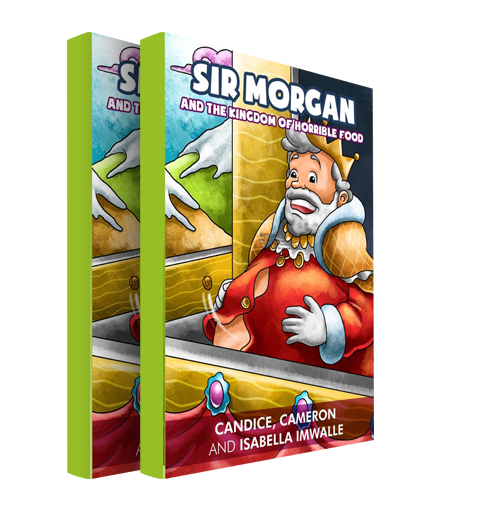 The lack of options for this kind of children’s literature motivated Imwalle to write her own book – Sir Morgan and the Kingdom of Horrible Food. With a drive to educate children early, so they make good food choices and have a healthy adult life, Imwalle enlisted the writing help of her daughter Isabella (age five) and son Cameron (age eight) to assure the book was fun and interesting to younger readers. This book provides a great opportunity for parents to start a dialogue with their children about making healthy food decisions and the impact these choices can have on a person’s health, body and the way they feel overall. Imwalle’s literary goal with her first book is to have children understand eating low sugar and whole foods is important for a lifetime of good health and to inspire parents not only to be actively involved in the foods their children eat, but remind them that teaching children about good nutrition and a healthy diet is one of the most important lessons we can teach our children. 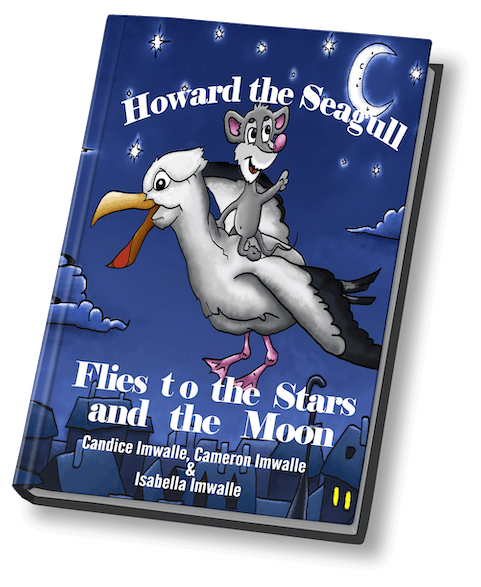 Howard the Seagull Flies to the Stars and the Moon tells the story of a seagull named Howard and his friend, Charlie, who want to fly high in the sky, all the way to the stars and the moon. The problem is they can’t seem to get Howard’s wings to take them higher than the rooftops of the beach houses. This book takes readers on a silly adventure with Howard and Charlie while they test new ideas for flying high, collect advice from very smart friends and do their very best to reach their goal of flying to the stars and the moon. This story offers many giggles and even some life lessons, such as why healthy foods are a better choice than junk food when you want to fly as high as the sky! 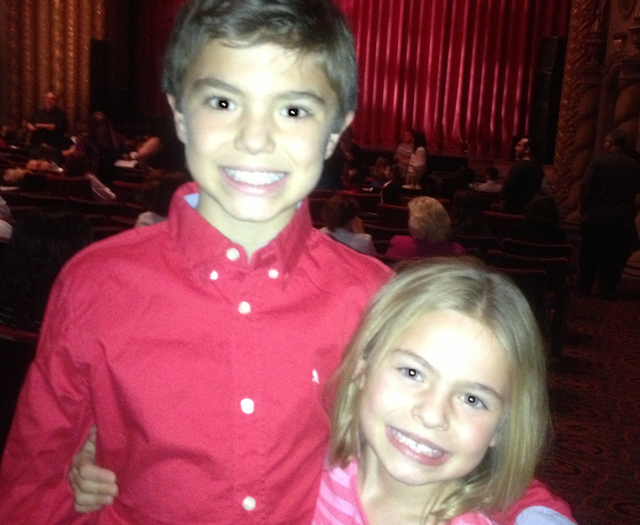 This is the second self-published book by Candice, Cameron and Isabella Imwalle. Sir Morgan and the Kingdom of Horrible Food offers readers a colorful glimpse into life in a land where residents have no consequence for eating high-fat, high-sugar and high-calorie foods. But, after an evil witch casts a spell on the residents, the negative effects of these decadent foods, loaded with fat and sugar, start to impact the Kingdom of Horrible Food. Unlike years past, citizens become miserable, overweight and outgrow their clothes because of their poor food choices! Readers will be eager to find out what happens to the residents. Will the spell be broken? Will the townspeople learn a valuable lesson about the effects of good nutrition? Unlike any other book in the market today, this story provides parents a wonderful way to start a dialog with children about the importance of choosing healthy, good-for-you foods instead of junk food. Sir Morgan and the Kingdom of Horrible Food is an entertaining, unique and educational book that will have kids and parents captivated from start to finish.